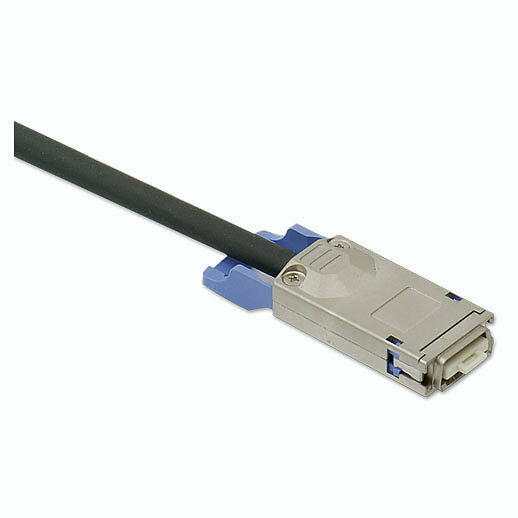 Boost connectivity with SAS Xtend HD – HD Mini SAS, 40G QSFP+ MTP®/MPO, External Mini SAS – SFF8088, CX4 SAS4x – SFF8470, QSFP – SFF8436, or ISAS – SFF8087. INCREDIBLE LINK DISTANCE UP TO 140 METERS! 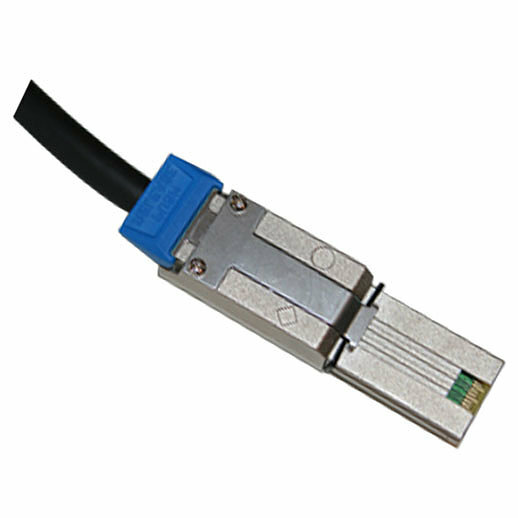 TCS offers many different configurations of the SAS cables like the Mini SAS (iSAS). 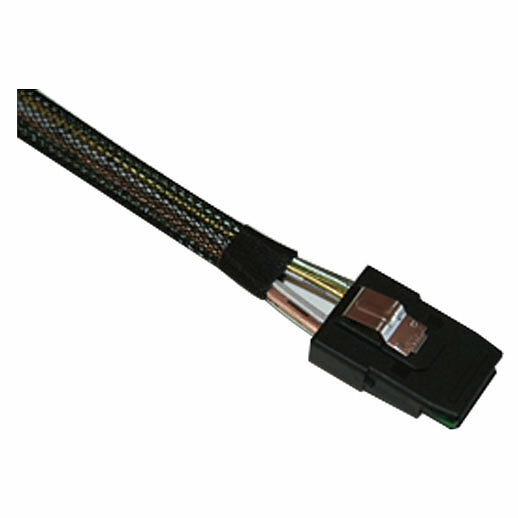 The Mini SAS connector (SFF-8088) is the newest generation of Serial Attached SCSI (SAS) cables. Our Mini SAS cables are made to the SAS 3.0 standard (6G). We can mix and match the following connector styles for host and target configurations. Custom cables also available. 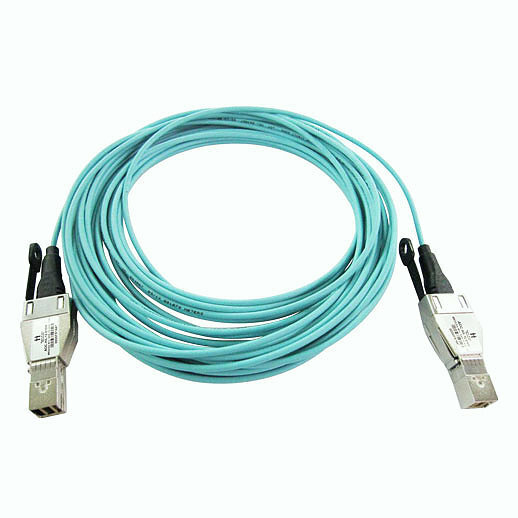 TCS QSFP cables supports Infiniband, QDR, DDR, CX4, Fiber Channel and SAS applications. 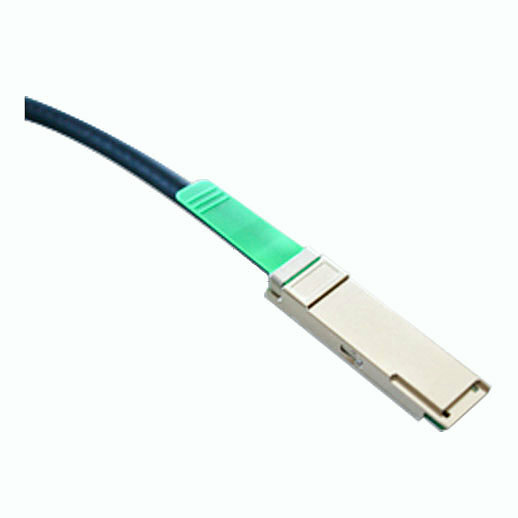 The QSFP cables are fully MSA compliant and are rated for up to 10Gb/s transfer rate per channel (40Gb/s aggregate). 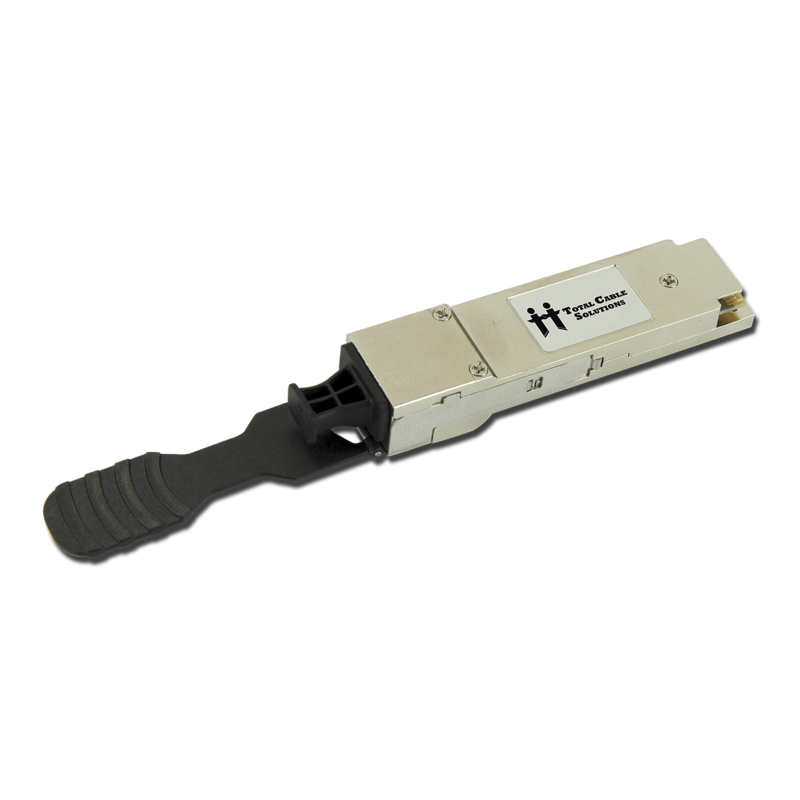 The QSFP is a cost effective solution when compared to optical interfaces and also uses less power.